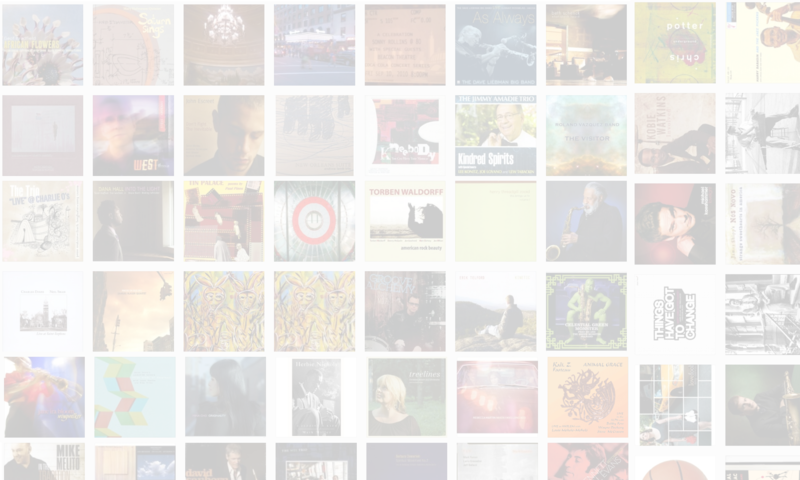 Jason Crane interviews composer Nicholas Urie. 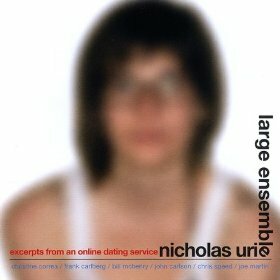 Urie’s fascinating album, Excerpts From An Online Dating Service (Red Piano, 2009) combines lyrics taken from online dating sites with complex and creative music for a large band. Citing Kurt Weill as a major influence, Urie has made an album that explores what Weill might have been like if he’d had a Facebook account. Find out more at NicholasUrie.com.